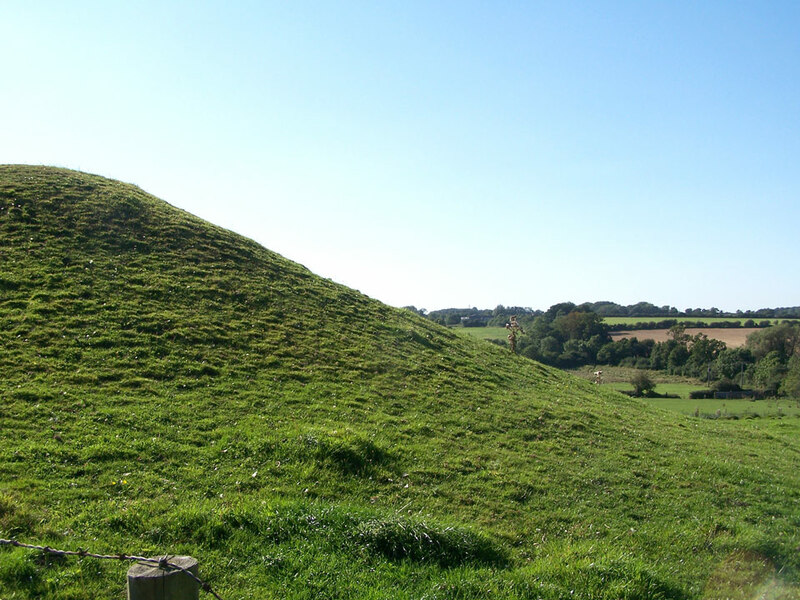 The motte is 100 feet in diameter and 15 feet high and is on the western edge of the viilage. It probably dates from the 12th century. 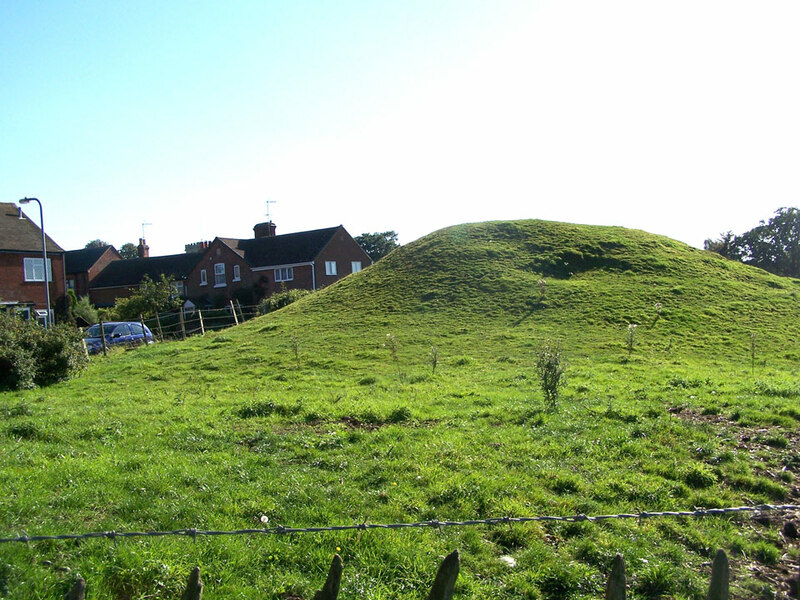 The motte has suffered some damage, and if there was a bailey it has been built over with houses.